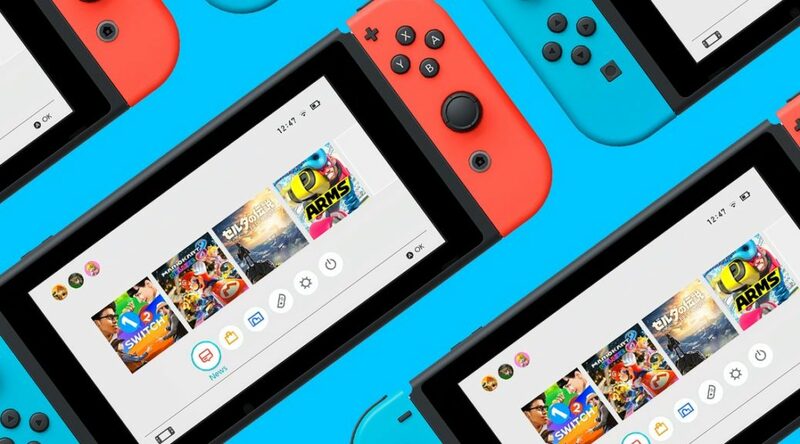 Reviews 2 Go has released a large amount of data showing how different Nintendo Switch titles affect the battery life of the console in Handheld Mode. The tests were conducted on big major releases like Bayonetta 2, third party titles such as Naruto: Ultimate Ninja Storm, and even indie games. Different factors were thrown into the mix – whether the game was being played in a high or low brightness setting, and whether Flight Mode was enabled. Check out the full graphs and details below. Comparing playtime between ‘Low Brightness & Airplane Mode’ and ‘Max. Brightness & Wi-Fi’ . Ranked by the Max. settings. Comparing playtime between ‘Low Brightness & Airplane Mode’ and ‘Max. Brightness & Wi-Fi’ . Ranked by the Low settings. This shows the number of minutes that could be added to your playtime if you played only with the low settings vs the Max. IE Comparing difference in playtime between ‘Low Brightness & Airplane Mode’ and ‘Max. Brightness & Wi-Fi’ . This shows the percentage of playtime added to ‘Max. Brightness & Wi-Fi’ when compared to playing on ‘Low Brightness & Airplane Mode’. Comparing percentage difference in playtime between ‘Low Brightness & Airplane Mode’ and ‘Max. Brightness & Wi-Fi’ . Comparing playtime between ‘Low Brightness & Airplane Mode’, ‘Low Brightness & Wi-Fi’, ‘Max. Brightness & Airplane Mode’, and ‘Max. Brightness & Wi-Fi’. Ranked by the Max. settings. Comparing playtime between ‘Low Brightness & Airplane Mode’, ‘Low Brightness & Wi-Fi’, ‘Max. Brightness & Airplane Mode’, and ‘Max. Brightness & Wi-Fi’. Ranked by the Low settings.